As usual, the all-county hockey team is stacked with all-state talent. Congratulations to our golf team for the following honors! Achievements: Averaged 82.1 for 18 holes and 40.6 for nine holes. Shot 72 in the second round of the season-opening tournament in Traverse City. Received honorable mention all-state. Has played in three state tournaments on teams that made the top nine each year. Achievements: The No. 1 golfer on the only two Hartland teams to qualify for the state tournament. Received honorable mention all-state this season. Shot a school-record 75 in the season-opening tournament at Hudson Mills Golf Course. Averaged 85.1 for 18 holes and 45.9 for nine. Was third in the regional with a 78. Achievements: A two-time all-state selection who will continue her career at Kansas State University. 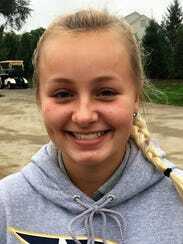 Tied a school nine-hole record by shooting 33 at Warwick Hills in Grand Blanc on Sept. 12. Led the county with a 76.3 average for 18 holes and 37.0 for nine holes. Placed second in the regional and 16th in the state. Achievements: Averaged 86.4 for 18 holes and 43.0 for nine holes. Had low rounds of 82 for 18 holes and 40 (twice) for nine. Tied for 12th out of 71 golfers in the KLAA tournament with an 82. Achievements: A two-time all-stater who has competed in three state tournaments. Played her best golf at the end of the year, winning the regional with a 72 and finishing eighth in the state tournament. Also tied for first in the Jim Sander Memorial and won the East Lansing Invitational late in the season. Averaged 77.3 for 18 holes and 38.4 for nine holes. Achievements: Ranked third in the county in scoring average at 81.3 for 18 holes and 40.2 for nine. Had low rounds of 77 (twice) for 18 holes and 36 for nine. Took 10th in the KLAA with an 82 and tied for fifth in the regional with an 81. Brighton: Alyssa Yaggie (So.). Fowlerville: Sarah Matlock (Sr.). 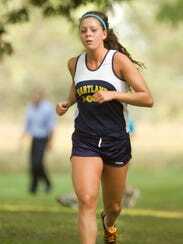 Hartland: Savannah Grabowski (Soph.). Howell: Anna Stocker (Sr.). Pinckney: Melissa Marsh (Jr.), Olivia Ohmer (Fr.). 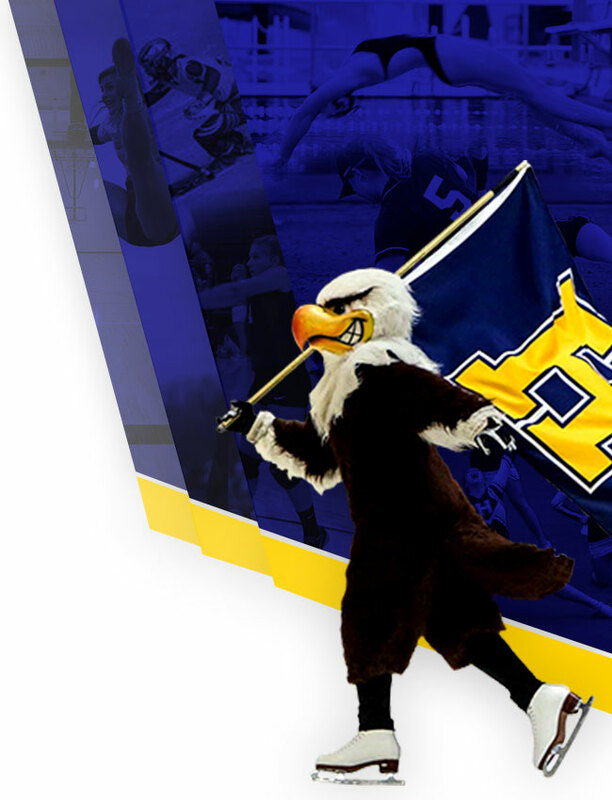 Brady Walker continues to make history at Hartland High School. 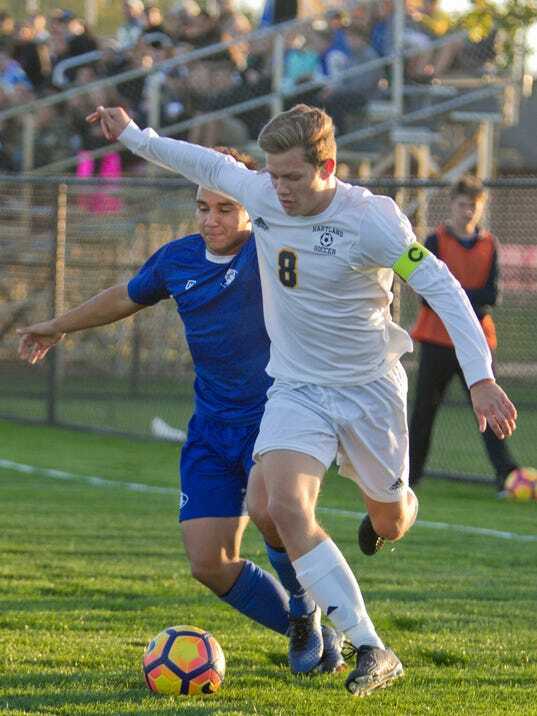 For one of his last acts, the Hartland boys soccer team senior became only the second player in team history to earn First-Team All-State honors, the Michigan Interscholastic High School Soccer Coaches’ Association announcing the top-three and honorable-mention teams in Division 1 on Sunday night. Joining Walker were four others from Livingston County, including Second-Team selections, Hartland’s Tony Rizzo and Brighton’s Keegan Gormley, with Brighton’s Charlie Sharp and Ian Sosenko making appearances on the Honorable-Mention list. Walker scored a team-high 21 goals and notched five assists for the Eagles this year, as they finished in third place (13-8-4 overall, 4-1-1 KLAA Gold) despite having to navigate through a brutal KLAA Gold Division that added powerhouses in Northville and Novi. For Walker, the award comes one season after he garnered a Third-Team selection as a junior by posting an astounding 33 goals, leading Hartland to an 18-4-3 record and delivering the Eagles their first district championship since 1998. Walker’s teammate, Rizzo, also made a jump, from Honorable Mention to Second Team. Rizzo was one of our top-ranked players entering the season, and, like Walker, lived up to the billing, the senior midfielder recording a team high in assists (12) and concluding the year season on the team in goals (12). Of course, Brighton got some love for the MIHHSCA, too, especially after knocking off top-ranked Ann Arbor Skyline in the district semifinals and powering its way through the bracket to a second district championship in three seasons. Gormley, the Bulldogs’ biggest breakout star in 2017, appeared highest on that list, joining Rizzo on the Second Team. Gormley’s contributions to Brighton have been well-documented, the senior scoring 17 goals and adding another 10 assists, including the game-tying score vs. No. 1 Skyline, the game-winning assists in that same tilt, and the game-winning goal in the district title match. Sosenko and Sharp rounded out the group. Sosenko, a senior, was third on the Bulldogs in goals (10) and fourth in assists (five) while providing excellent defense in the midfield. Sharp is the lone player that will be returning to his respective team next season, and his coach will sure be happy to have him, as the junior posts 12 goals and 11 assists, both second best on the squad. “Ian, from day one he set the tone,” Howell said. “I think you saw that with his success on the field this season playing out of our center-mid spot. He was our emotional leader who wore his heart on his sleeve and kept guys motivated. The realignment of the Kensington Lakes Activities Association means the end of the KLAA West, which was home to Brighton, Hartland, Howell and Pinckney sports teams since the 2008-09 school year. The KLAA West featured some great athletes during its nine seasons of existence. There were state champions, all-staters and others who were just outstanding all-around athletes in multiple sports. This is part of a series on the top 10 male and female athletes in the history of the KLAA West as chosen by Livingston Daily sports reporter Bill Khan. Unlike our annual Livingston County Athlete of the Year selections, great single-sport athletes are recognized on this list. Accomplishments: You would think that someone with Evenson’s running and swimming background would be a great triathlete. And you would be right. Evenson was all-state in cross country, swimming and track, an ability that translated well into the triathlon world. After high school, she went to Colorado Springs to train for a triathlon. She was fifth in the 2014 Junior World Triathlon Championships and fourth at the 2015 U-23 World Triathlon Championships. But she had a change of heart and wanted to return to cross country and track. She wound up at the University of Michigan, making All-America last fall by placing 18th at the NCAA meet for the national runner-up Wolverines. In high school, she was a three-time all-stater in cross country, had five all-state swims and made all-state twice in track. She was second as a freshman in the 2009 Division 1 cross country state meet. 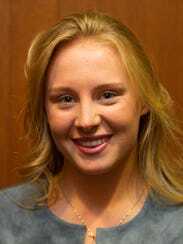 Her best state swimming meet was in 2010 when she took second in the 200 freestyle and fifth in the 100 freestyle just weeks after taking 11th in cross country. In track, she was fifth in the 1,600 as a freshman and seventh as a sophomore. 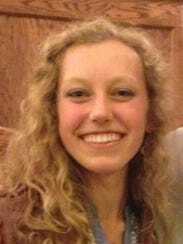 A stress fracture, discovered after she won the regional meet in cross country, kept her out of the cross country and swim state meets her senior year. She graduated early and missed her senior year of track, heading to Colorado Springs to train for a triathlon. 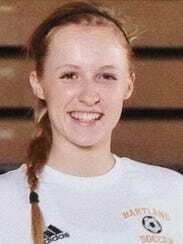 Evenson was Livingston County’s Female Athlete of the Year a record three times from 2010-12. 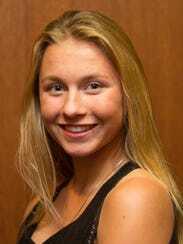 ACHIEVEMENTS: Tersigni transformed into an all-league performer in her senior season, earning the distinction while leading Fowlerville to a fourth-place finish in the CAAC White, which is solid given that the three teams coming in ahead of the Gladiators were all state qualifiers. Tersigni reversed her record from her junior season at No. 1 singles (8-13) and went 13-8, even winning a match at regionals. ACHIEVEMENTS: Spryshak was another player who transitioned from a lower-level singles (No. 3) in 2016 to the top-singles flight in 2017. And she did it with some success, going 8-12 on the year — a respectable record when matched up against an opposing team’s best player and residing in the 24-team KLAA conference. 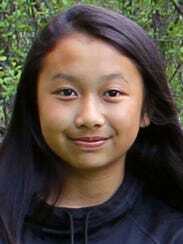 Spryshak was a four-year varsity player, who her coach said personified the old motto that hard work breeds success. ACHIEVEMENTS: Le entered Brighton with decently high expectations for her freshman campaign. However, even Brighton coach Jeff Miner was impressed by what Le accomplished in her rookie year. The ninth-grader took the position of No. 2 singles for the Bulldogs and never looked back. Of course, she had some ups and downs competing as a newcomer at one of the state’s best flights, her coach said, but her transition was inspiring, and, along with Maria Raneses, the future appears very bright for the Bulldogs. ACHIEVEMENTS: Raneses made the leap from No. 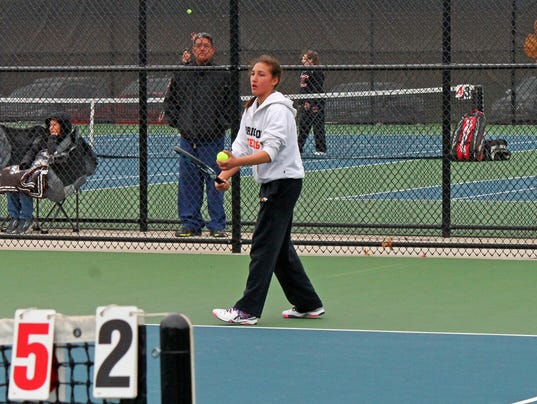 4 singles as a freshman to the top-singles player during her 10th-grade campaign. 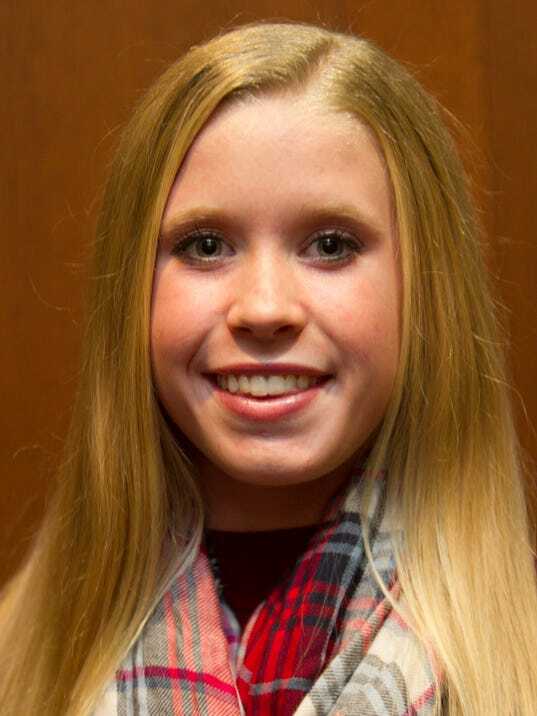 She made rapid improvements, and the Brighton up-and-coming basketball player became Livingston County’s best girls tennis athlete by season’s end. ACHIEVEMENTS: Flickema led Pinckney in 2017, going 8-12 at No. 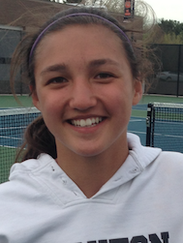 1 singles, which first-year Pirates coach Nolan Hubbard called, “generally a pretty solid record for being a one-singles player.” Flickema will head to Eastern Michigan University in the fall, where she may try to join the club team to prolong her tennis career. 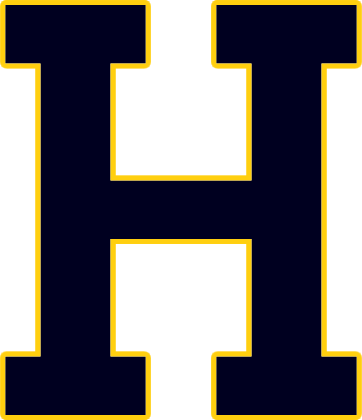 ACHIEVEMENTS: Hartland got no love at the all-state meetings, and it can be argued both Robeson and pitcher/infielder Madelin Skene deserved it. After all, Robeson posted a .522 average this season, scattering 71 hits and stealing 12 bases while scoring 55 runs. Her 29-game hitting streak is the ninth-longest in MHSAA history. Robeson started all 29 games for the Eagles at shortstop while also serving as their leadoff hitter with a .577 OBP. 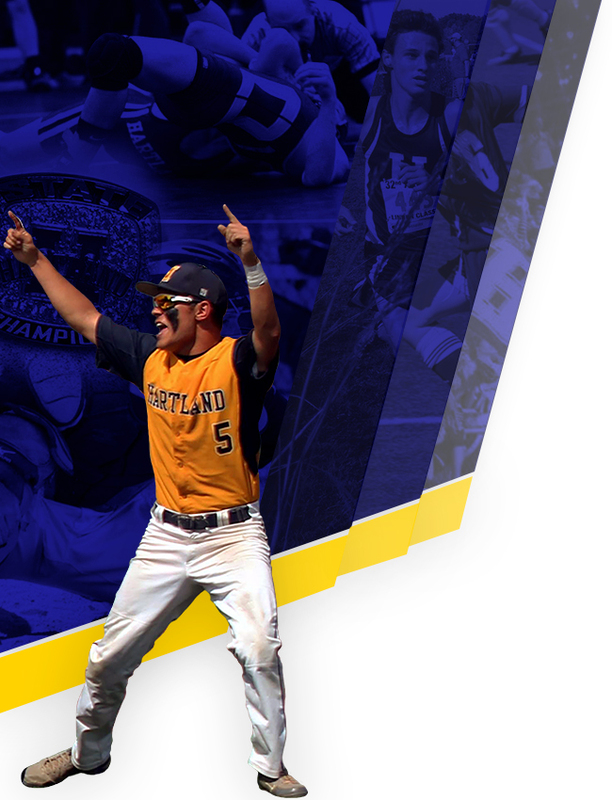 ACHIEVEMENTS: The county leader in home runs (10) this year, Skene was a monster in the heart of Hartland’s lineup. She posted a .489 batting average, 60 hits, 56 RBIs and scored 42 runs while also belting 12 doubles, three triples and stealing seven bases. She was also the Eagles’ go-to girl in the circle, where she excelled with a 17-8 record, 2.88 ERA and 157 strikeouts in 141 innings. Skene’s biggest moment of the season was when she blasted three home runs — including a grand slam — in a 14-5 victory over Clarkston in April. Her nine RBIs that game tied her for third-most in state history for a single game, and her three homers were tied for second. To see the Team Members from opposing schools, Visit the link below! 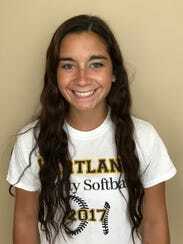 SCHOOL: Howell CLASS: Sophomore POSITION: Outfield ACHIEVEMENTS: Militello was good for Howell as a freshman in 2016, being a second team all-county selection. But it would be an understatement to call what she did as a 10th-grader just impressive. Brighton won every girls soccer championship that was available locally, capturing KLAA West, Lakes Conference, Association and district titles. It wasn’t until the regional final at Portage Central against the eventual state champion that the Bulldogs’ season came to an end. As a result, Brighton dominates the All-Livingston County team selected by the Livingston Daily Press & Argus. The Bulldogs have six of the 11 first-team picks, Hartland has four and Howell has one. Achievements: Scored 11 goals to rank second on the team and had a team-high 11 assists while also having key defensive responsibilities. Made the All-KLAA team. 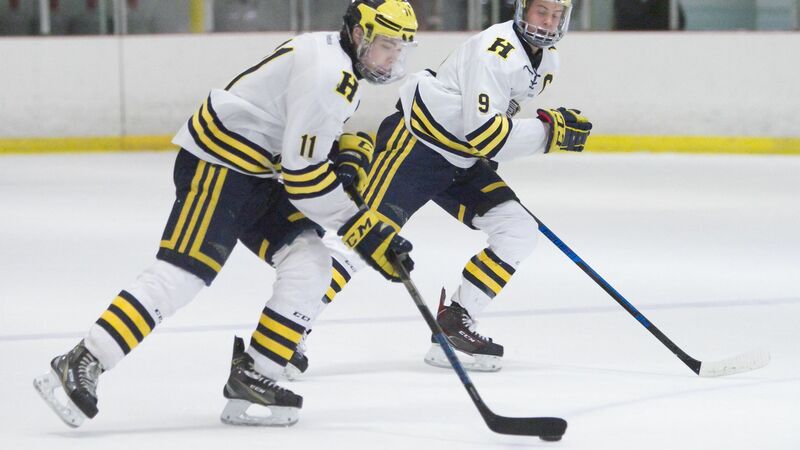 Achievements: Led Hartland with 15 goals and was second with nine assists. Made the All-KLAA team. A four-year varsity player. Achievements: Was a first-team all-county pick as a freshman, sophomore and senior (a team wasn’t picked last year). Scored two goals and three assists coming off of knee surgery. Had 29 goals and 19 assists in her career. Will play for Eastern Michigan University. Achievements: Had one assist this season playing exclusively a defensive role. A key reason why Hartland had 11 shutouts this season, including a 0-0 tie with state finalist Grand Blanc. An All-KLAA selection. Chloe Holt, Hartland, defender, Jr.
. Hartland: Andrea Everett, Kylie Hughes. To see additional team members, Click below! It wasn’t until the regional final at Portage Central against the eventual state champion that the Bulldogs’ season came to an end. As a result, Brighton dominates the All-Livingston County team selected by the Livingston Daily Press & Argus. The Bulldogs have six of the 11 first-team picks, Hartland has four and Howell has one. ACHIEVEMENTS: Delanoy collected 41 hits — including 11 doubles, five triples and two home runs to give him 68 total bases — en route to a .342 batting average. His 46 RBIs were a team high, and he also posted 39 runs, 10 steals, a .487 OBP and walked 35 times. For Delanoy, it was his second straight year making first team all-county, and his third consecutive making one of the top-two teams. The left-handed hitter will continue his baseball career at Wayne State University. ACHIEVEMENTS: Slavin transformed into one of the best hitters in Livingston County, leading the Eagles with a .402 batting average, which ranked fourth in the county among all qualified batters. The senior speedster also stole 16 bases while tallying 49 hits, scoring 39 runs and plating 22. His on-base percentage at the end of the season sat at .529 as Slavin took 26 walks. 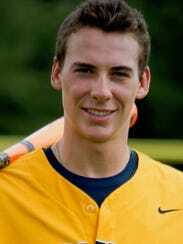 Slavin will take his talents to Siena Heights University next school year, where he will continue his baseball career. ACHIEVEMENTS: Hendricks was perhaps the breakout star in Livingston County. While Hendricks certainly didn’t come out of nowhere, he arguably took the greatest strides in his game in 2017. At the start of the season, he wasn’t even pegged to be his team’s ace. 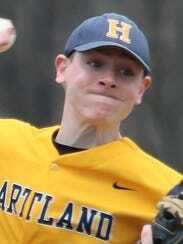 Yet by the end, he was Hartland’s go-to guy on the mound, putting together an 11-1 record, 1.22 ERA and 0.86 WHIP while striking out 81 batters over 74 2/3 innings. And he may have been even better with the bat. Hendricks led his team in hits (56), doubles (15), triples (5), home runs (2), total bases (87), runs (48) and steals (21). He was second on the Eagles in batting average (.378) and RBIs (32). Only a junior, Hendricks will return to Hartland in 2018 and should be a frontrunner for Player of the Year with Brighton’s Cameron Tullar. To see the other members from opposing schools, Click the link below! SCHOOL: Howell CLASS: Senior POSITION: Infield/Outfield ACHIEVEMENTS: Balgaard wanted to make sure he left a lasting impression before playing baseball at Indiana University. And that’s precisely what the shortstop did, providing one of the county’s best bats in the middle of the Highlanders’ lineup.